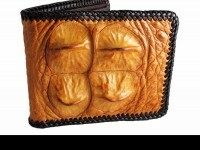 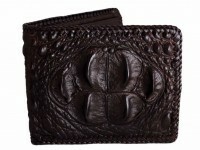 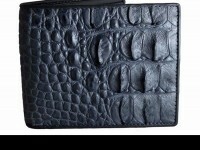 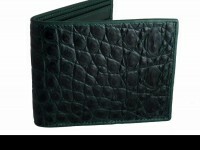 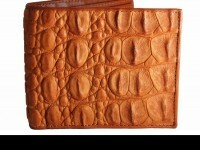 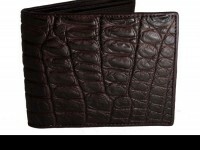 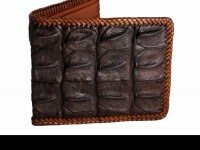 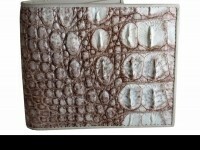 Funky crocodile leather wallet for all those looking for something different. 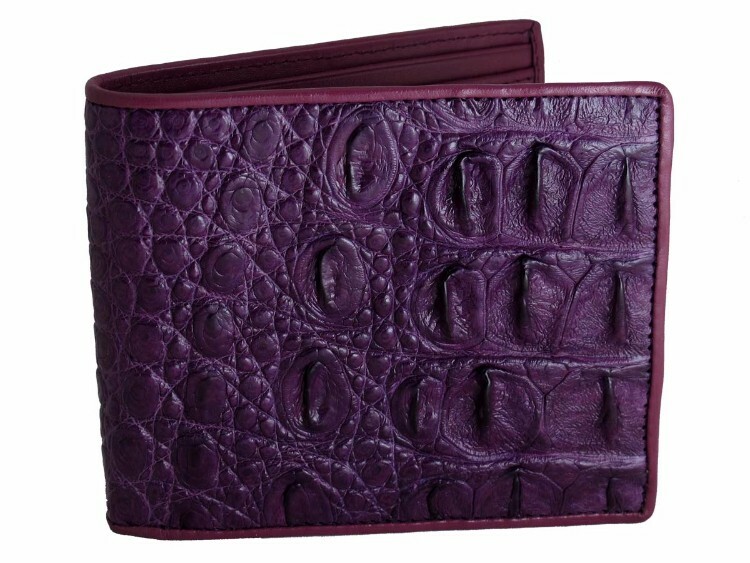 Always impressive and one of our favorites, a croc wallet finished in retro purple. 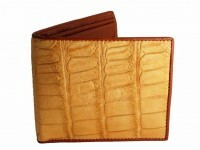 This crocodile leather wallet is made from genuine croc leather and has a matching calfskin interior.